"Once the classic method of lynching was the rope. Now it is the policeman’s bullet." 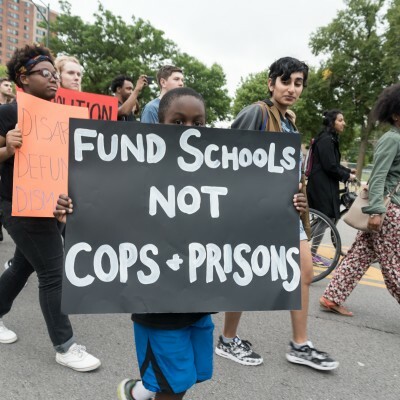 We Charge Genocide is a grassroots, inter-generational effort to center the voices and experiences of the young people most targeted by police violence in Chicago. The initiative is entirely volunteer-run. 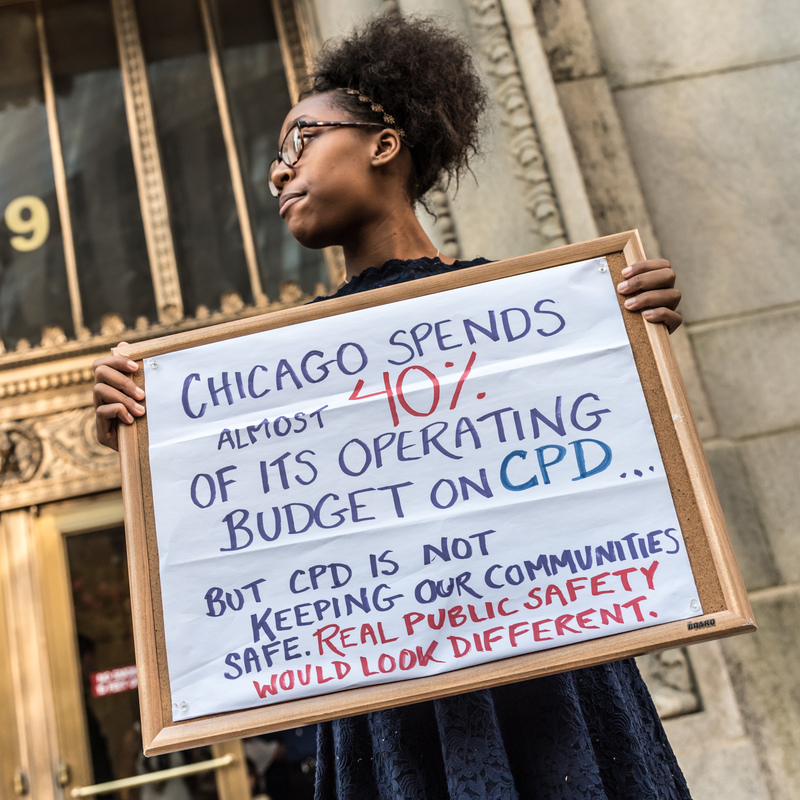 We are Chicago residents concerned that the epidemic of police violence continues uninterrupted in our city. Go to Pressroom. On June 8, 2016, three members of a We Charge Genocide working group, Real Community Accountability for People’s Safety (RCAPS) met with the Department of Justice. 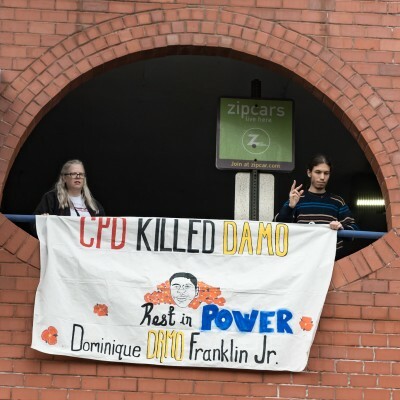 As part of their investigation into police use of deadly force in Chicago, the DOJ wanted to discuss The Counter-CAPS Report: The Community Engagement Arm of the Police State. Community policing is currently an important plank in proposals for criminal justice reform. Through our independent, collaborative and grassroots research, we found that community policing mobilizes a self-selecting group to work with police and insulate them from scrutiny. It’s a way to generate some support for and increase the legitimacy of the police, not a serious solution to problems with state violence.